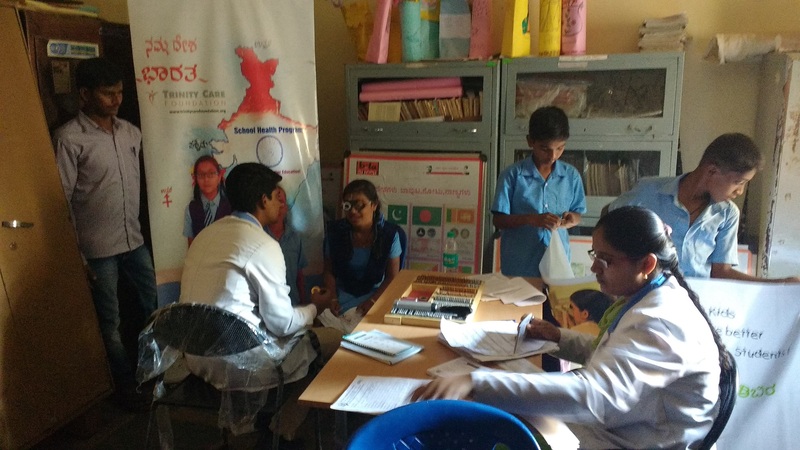 Trinity Care Foundation team had been covering underprivileged government schools students in and outskirt’s of Bangalore, India and undertaking the following activities in the month of November and December 2016. 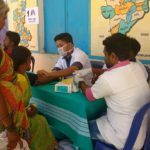 We have covered 21 Government Schools in both November and December 2016, Kindly visit https://www.flickr.com/photos/trinitycarefoundation/albums to review and understand ! Facilitating medical intervention for those shortlisted through the pre-screening. 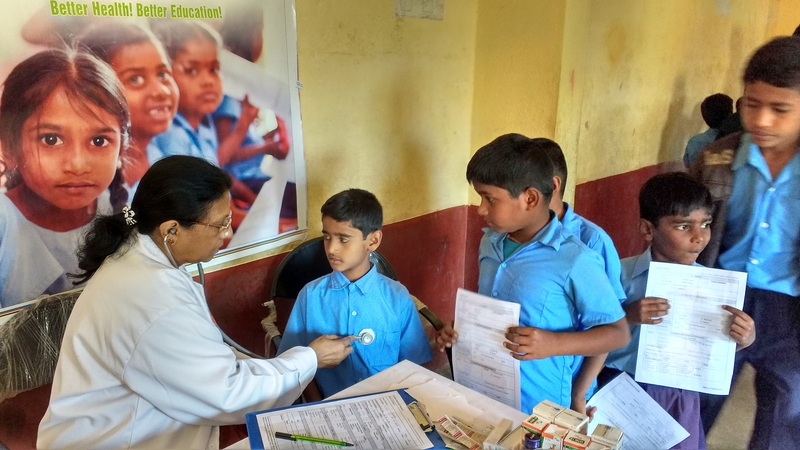 Imparting awareness on health issues,adolescent health, hand-washing, ill effects of tobacco and tooth brushing techniques to the students. Training for teachers and school staff to carry forward the work.